This is the product group which Eren Balata produces mostly and is the production leader in the market. 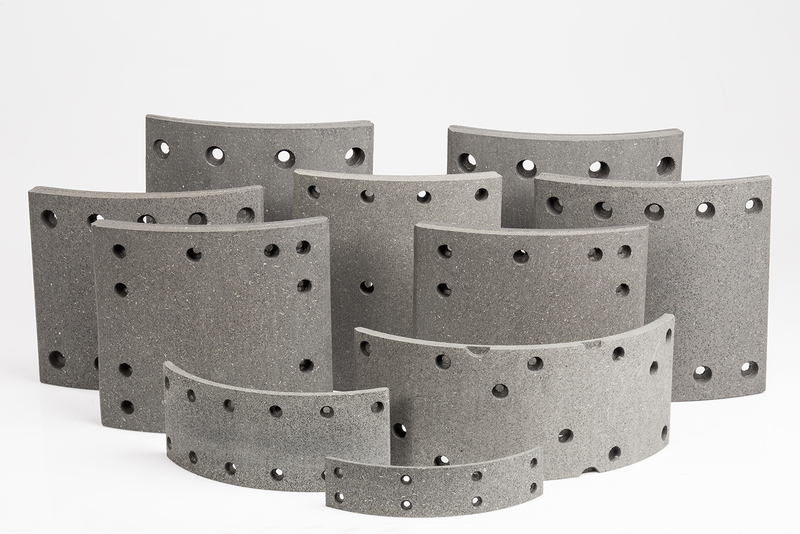 Light and heavy commercial vehicle drum brake linings are produced with various formulations. 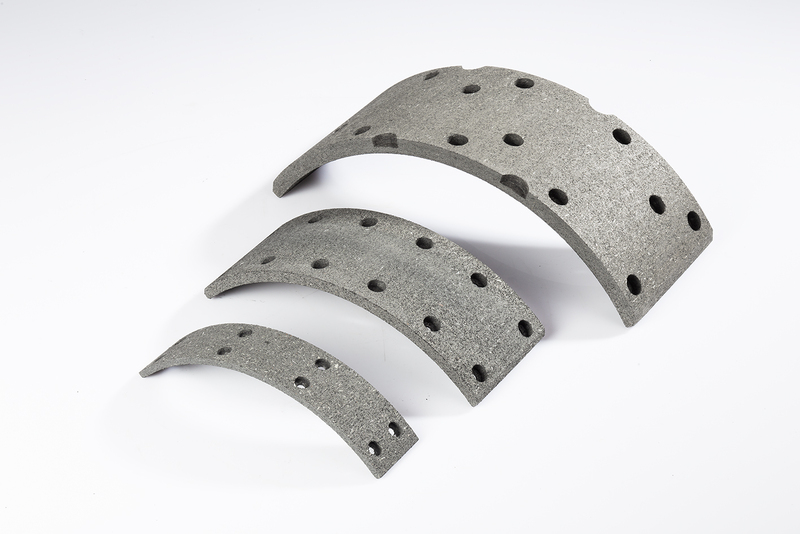 Different formulations which are classified according to the road and weather conditions at which the vehicles operate offers the safest and the best quality brakes.